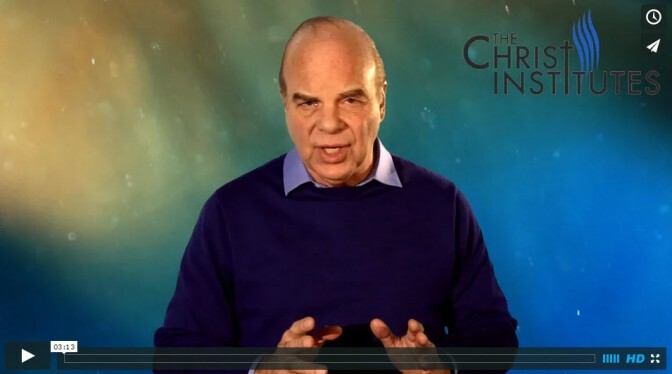 The Christ Institutes Video Series (TCI) were originally conducted by David Bryant as live, 48-hour intensives. 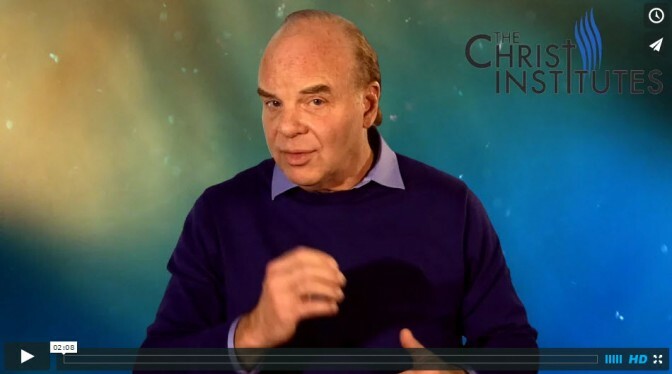 They have been endorsed by a cross-section of respected Christian leaders. With compelling teaching, creative visuals and clear applications, TCI maintains a consistently singular focus on the majesty and supremacy of God’s Son today. 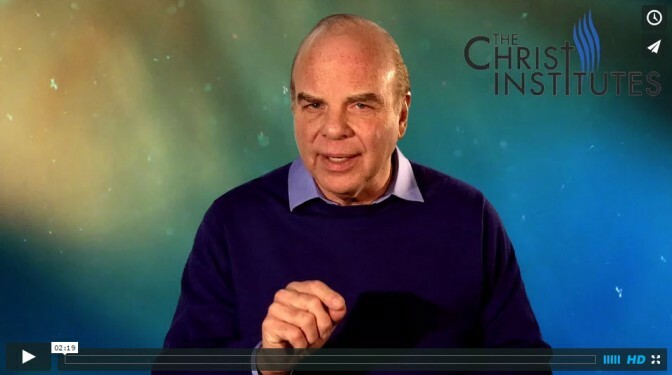 Participants will experience a life-changing journey into more of the greatness and glory of Christ, what TCI calls a “Christ Awakening.” Choose to experience TCI at your own pace; or by leading a group through nine weeks using the nine 70-minute videos; or by signing up for the free 55-day email and video series. A Participant Guide is included. 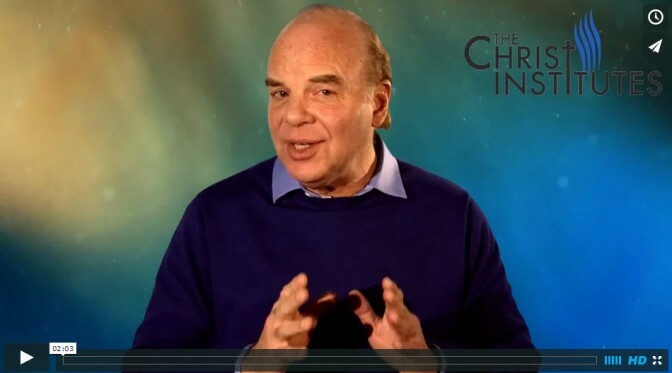 To the right are two-minute video clips where David provides you an overview of the focus and content of each one of the nine sessions. 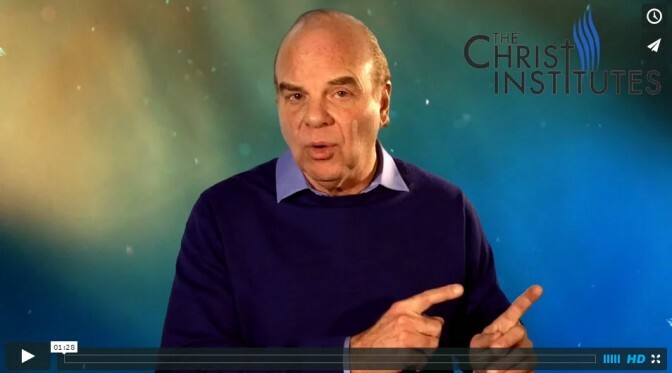 Begin, however, by viewing the short presentation below, where David presents a valuable synopsis of the overall experience offered by The Christ Institutes Video Series. 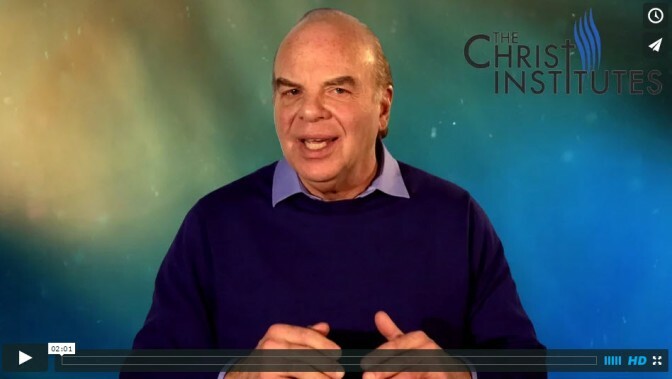 In this session, David explores how Christ’s supremacy is eternally rooted in his deity, his nature, his character, as well as his Trinitarian existence as the Son of the Father. 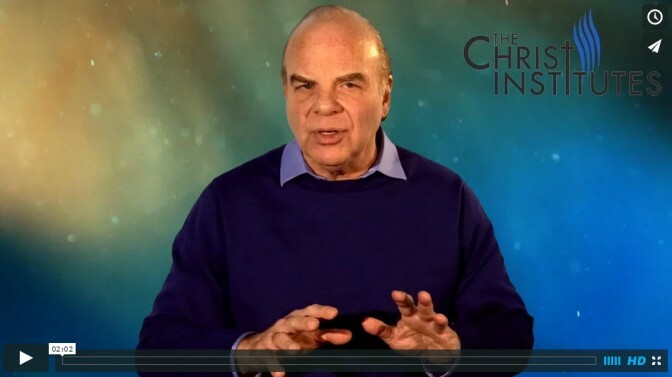 Jesus is the embodiment and fulfillment of all the purposes, prophecies and promises of Scripture. 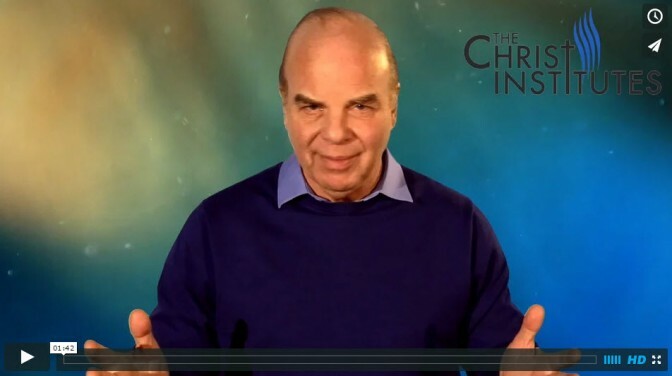 In Christ we see the fullest display of God’s holiness, love, righteousness, justice, compassion – as well as God’s commitment to the reclamation of His whole creation along with all who trust in him. Jesus said, “He who has seen me has seen the Father” (John 14). 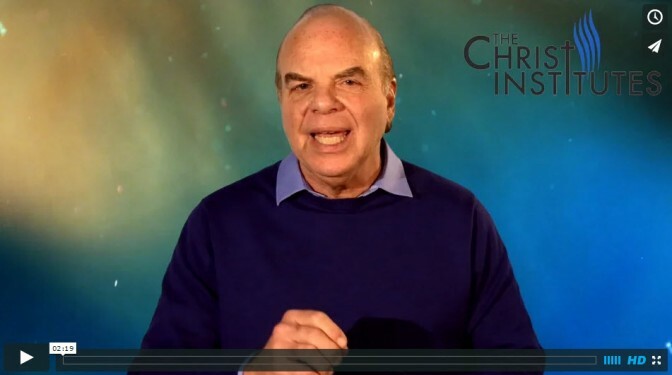 Colossians 1 tells us, “Christ is the image of the invisible God, the firstborn of all creation….” There’s nothing God wants to reveal to us about himself beyond who Jesus is. It’s all to be seen in Christ supreme.